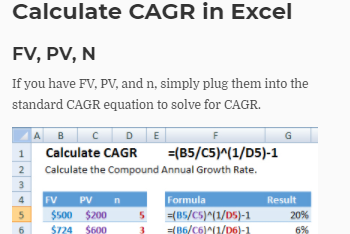 If you don’t manually set Page Breaks, Excel will do it’s best to set appropriate Page Breaks. 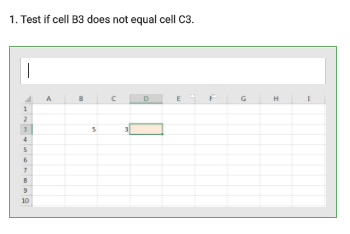 However, if you’ve ever tried to print an Excel spreadsheet, you know it generally does not do a good job. 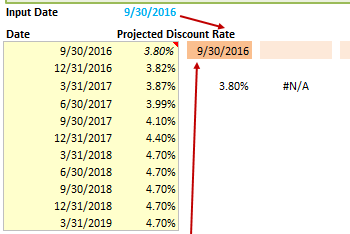 Any time you print a spreadsheet you should review and edit the Page Breaks before printing. 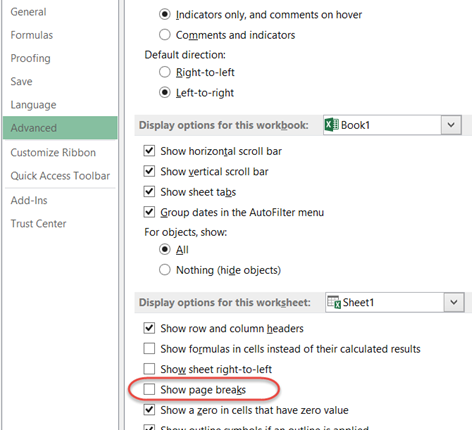 Because page breaks are not shown by default in Excel, you will want to switch to Page Break Preview view mode in order to work effectively with them. To switch from Normal View to Page Break Preview, activate the View Ribbon Menu. Then select Page Break Preview (ALT > W > I). Below is an example of what the view looks like. A dashed line represents an automatic page break whereas solid lines stand for manual page breaks. 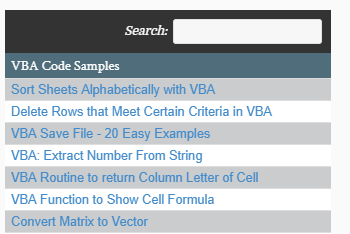 Tip: To go back to Normal View, go to View Ribbon > Normal (directly next to Page Break Preview) (ALT > W > L). 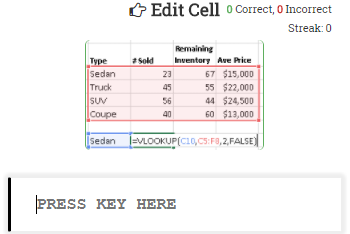 To insert a row (horizontal) page break, highlight the row directly below where you want to place the break. 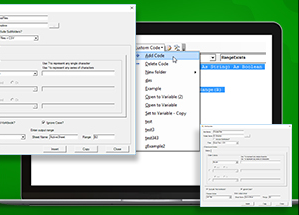 Then navigate to the Layout Ribbon Menu and select Breaks > Insert Page Break (ALT > P > B > I). 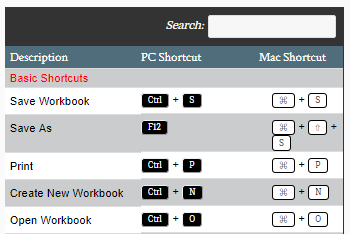 Tip: The SHIFT + SPACE shortcut allows you to conveniently select an entire row. 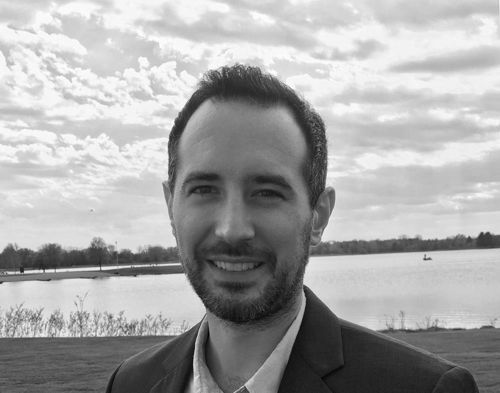 Follow the same steps to insert a column (vertical) Page Break. 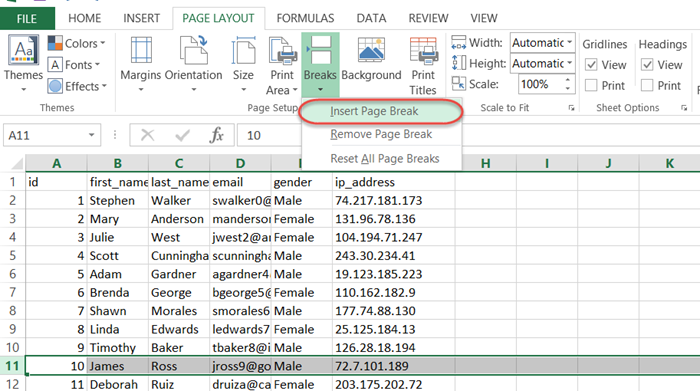 Select the column directly to the right of where you want to place your break. 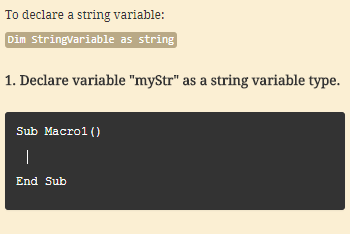 Then go to Page Layout > Breaks > Insert Page Break (ALT > P > B > I). 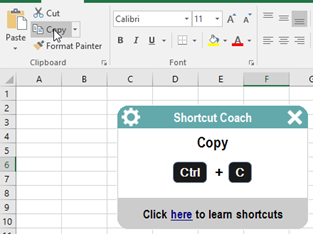 Tip: The CTRL + SPACE shortcut allows you to conveniently select an entire column. If you happen to mess up where you placed your breaks, don’t fret. You can simply move them to the desired location. 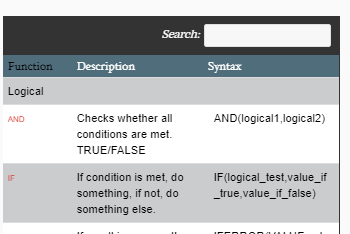 Activate Page Break Preview (ALT > W > I), and simply hover over any page break lines until the <-> shows up then drag it to the desired location. Warning: If you happen to move an automatic page break, it will turn into its manual counterpart. 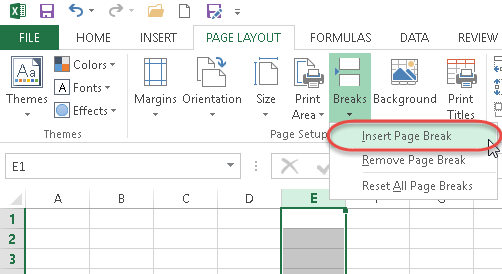 Sometimes, you want to reset all of the Page Breaks in a worksheet..
Then navigate to the Advanced subtab in the left menu. 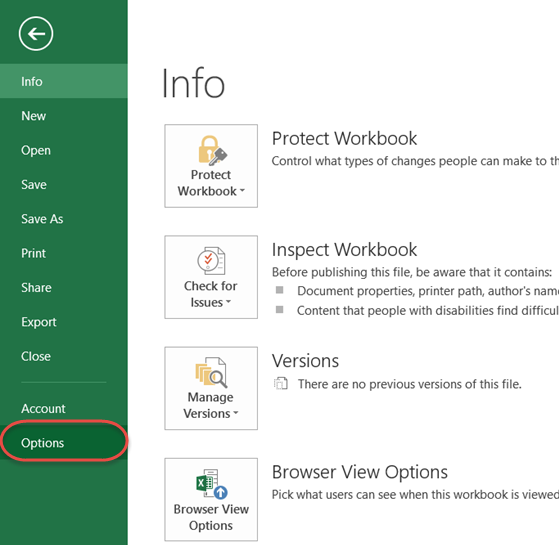 Scroll down to Display options for this worksheet and unselect Show Page Breaks.